TaoRanTing Park in its present form dates from 1952. 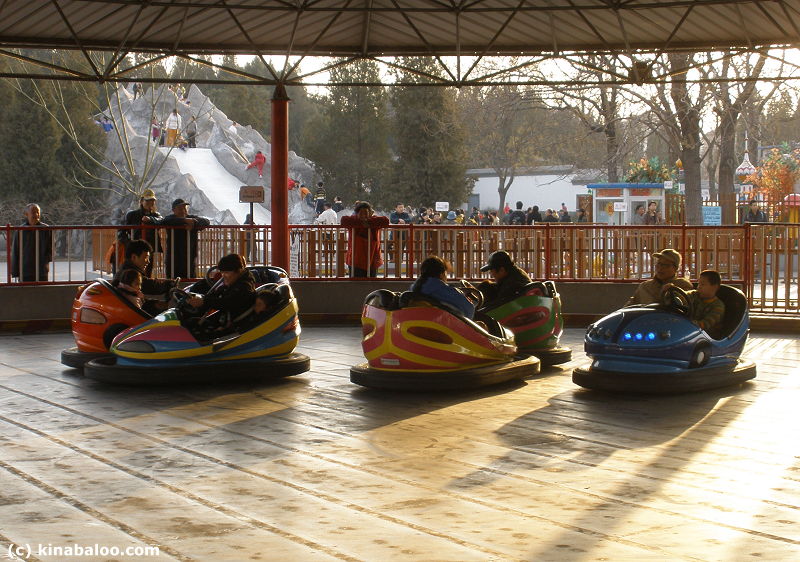 It is a large park covering 220,000 square meters. 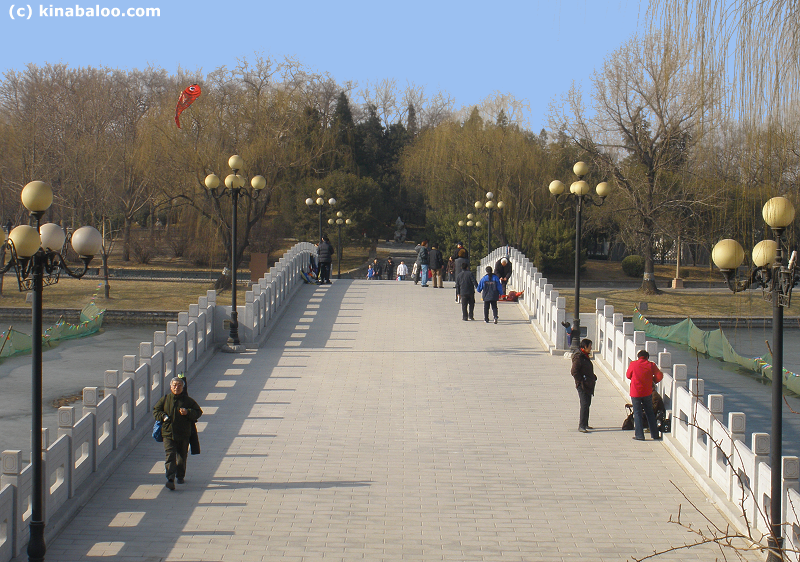 There is an island in the middle of a large lake crossed by ornate bridges. 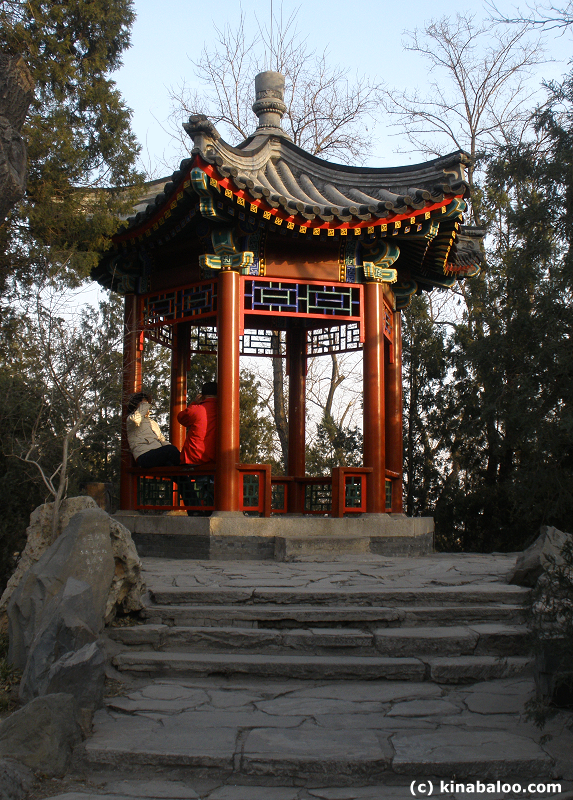 It is famous for its wide variety of beautiful pavilions; indeed its Chinese name means 'Joyous Pavilion'. 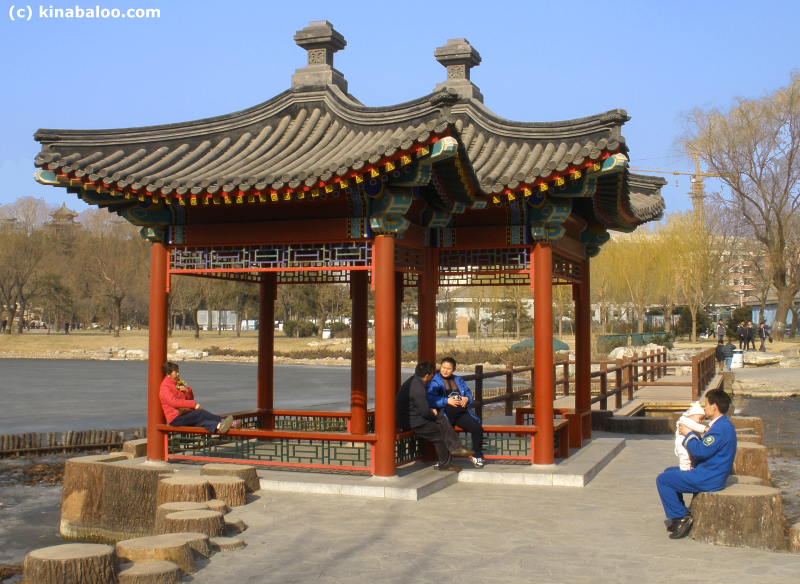 In 1985 the Garden of Famous Pavilions was constructed within Taoranting Park which includes 10 full-size replicas of the most famous pavilions from throughout China. 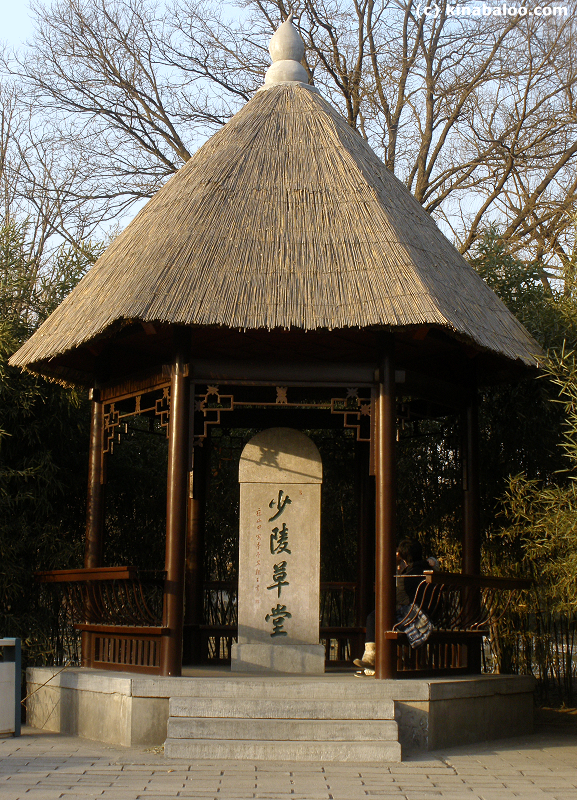 There are 36 pavilions in total within TaoRanTing Park. Today, the park is a very pleasing mix of contemporary garden design with traditional features. 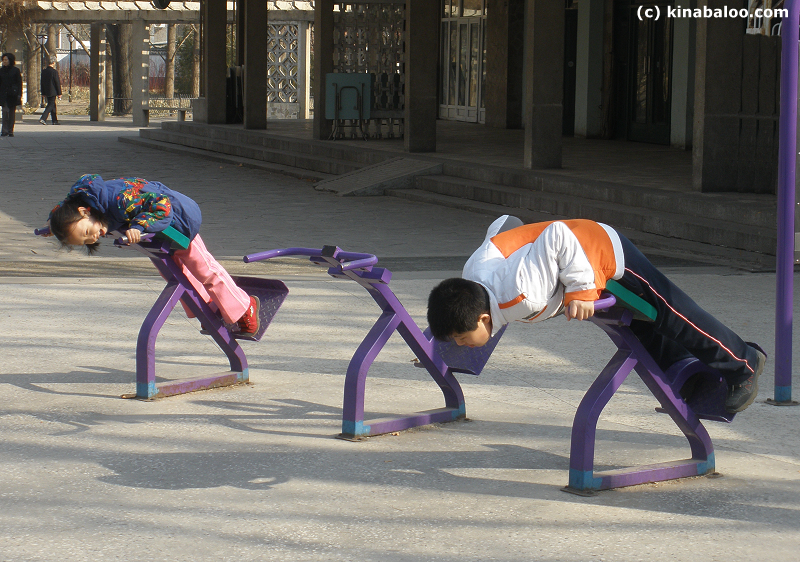 TaoRanTing Park has boating, a small funfair plus other play and exercise areas, rock gardens and hilltop walks. 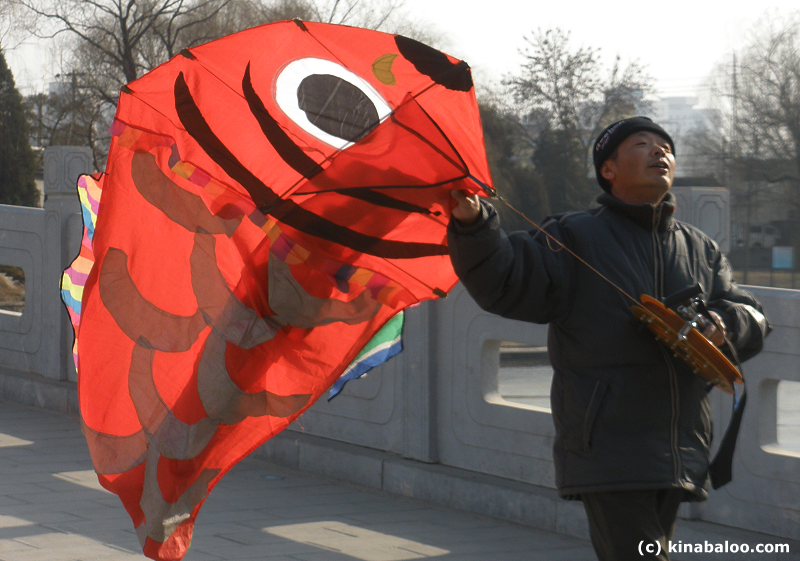 It is also a popular place to fly kites. 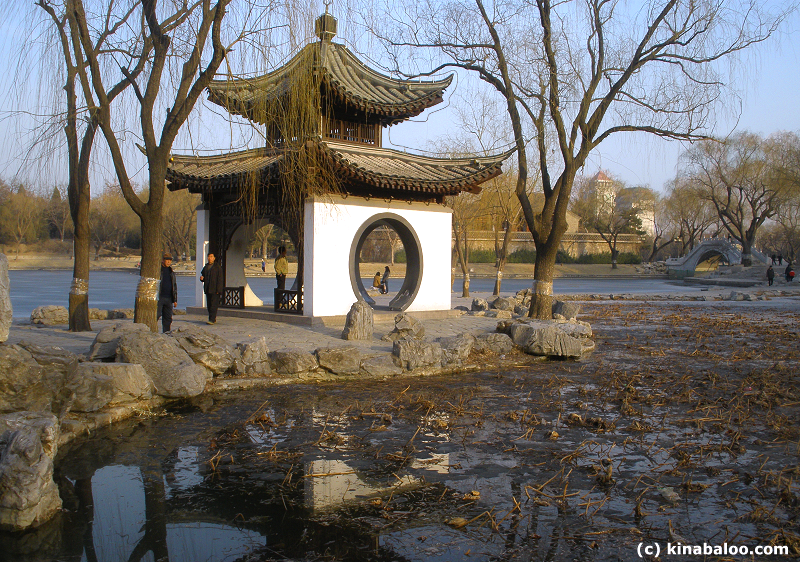 The site of TaoRanTing Park as a place for public gathering can be traced back to the Liao Dynasty (916-1125) when CiBei Nunnery was built here near the shallow pond that is now the park's lake. 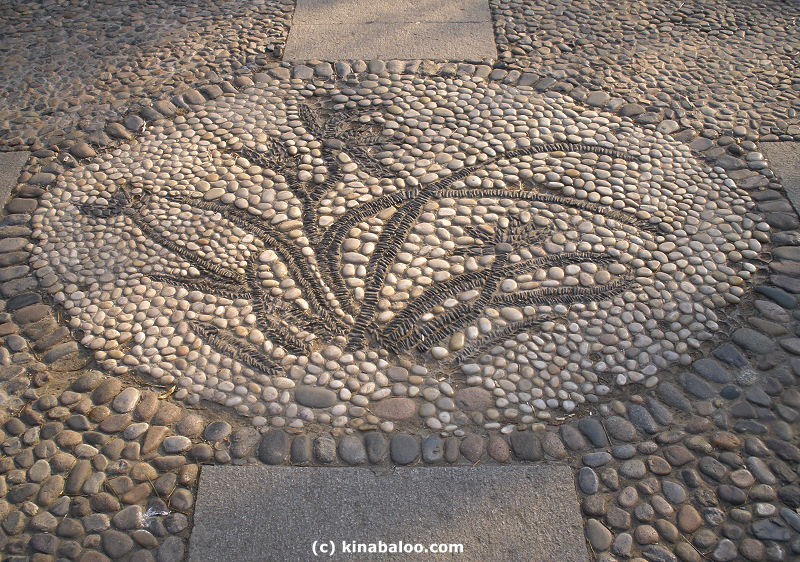 As a park not exclusive to the imperial court, TaoRanTing Park is associated with many scolars - poets and revolutionary figures - over the years. 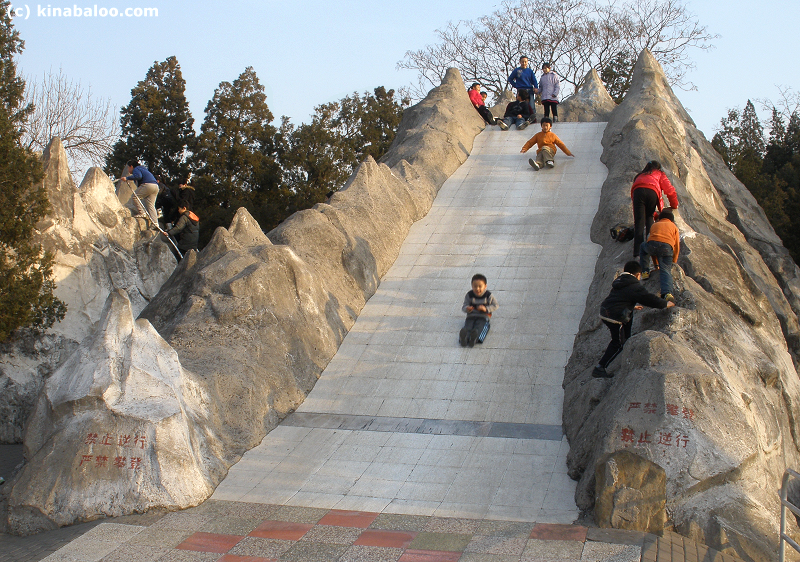 Indeed, the small hill on which TaoRan pavilion (TaoRanTing) was built offered the only public high view of the city. Opposition to the usurp of power by Yuan ShiKai was partly organised here. Yuan ShiKai was a powerful general who aided the abdication of China's last emperor PuYi, but at the price of taking the role of president from Sun Yat-Sen. The two were soon at odds, however, especially when Yuan ShiKai tried to restore imperialism with himself as emperor in 1915. Sun Yat-Sen and Zhou Enlai attended political meetings in the TaoRan pavilion during the early years of the Republican era (around 1920). The tombs of the revolutionary thinkers Gao JunYu and Shi PingMei, who supported the anti-imperialism movement during the 1920s, can be found on the north side of the island. The statues of the pair were added in 1986. Shi Ping Mei (1902 - 1928) was a precocious talent and her stories, poems and autobiographical essays are some of the most emotionally direct and promising literary works produced in China at the time. She was a progressive who also wrote influential articles on social reform and women's rights. Gao JunYu (1896-1925) was a founding member of the Chinese Communist Party and participated in the May 4th Movement of 1919. Their short lives were also a tragic love story. 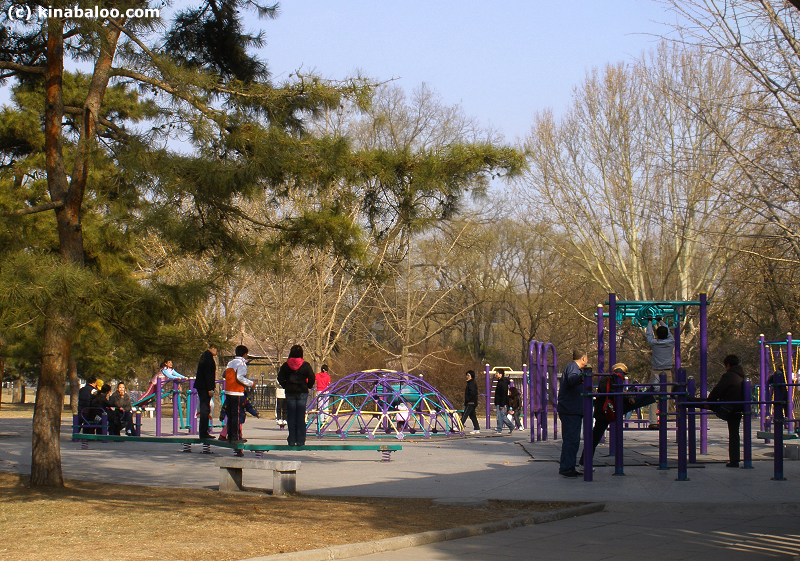 TaoRanTing Park is situated just inside the second ring-road, near the south west corner. Nearest subway station : TaoRanTing (line 4). Exit from gate C then walk east for about 600 meters to reach the north gate of the park.